My name is Keith Hellyer, and I am the anti-poaching pilot for the Wildlife Works Elephant Protection Trust. 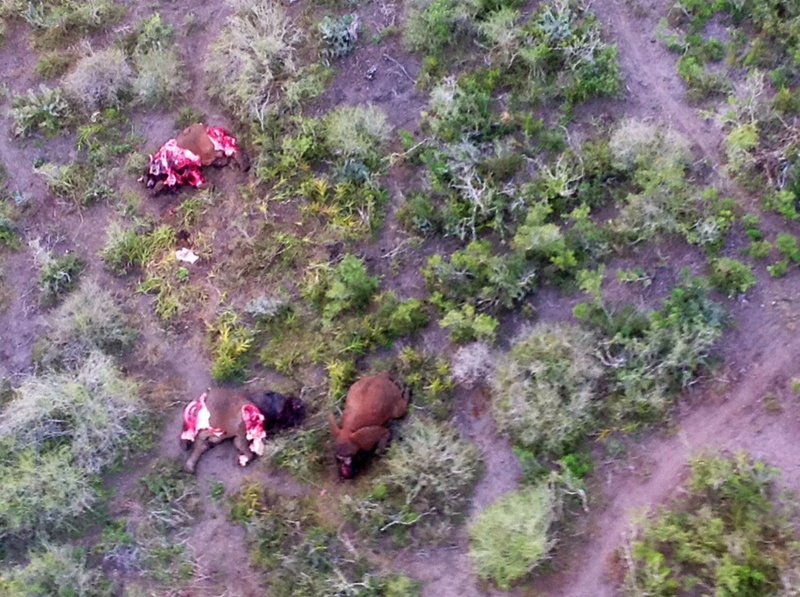 For the past 3 years the Wildlife Works Elephant Protection Trust has conducted daily aerial patrols, to support the 85+ ranger force in Tsavo's Kasigau Corridor to try and stop and prevent elephant poaching from happening in this vast wilderness. The Kasigau Wildlife Corridor is located between Tsavo East and Tsavo West National Park and covers 2000 square kilometers. The 14 group ranches that collectively make up this corridor provide an important habitat and dispersal area for wildlife between these two protected areas. There are approximately 11,000 elephants in the Tsavo ecosystem and roughly 2,000 of them that rely on the corridor as part of their movements in search for water between the two national parks. 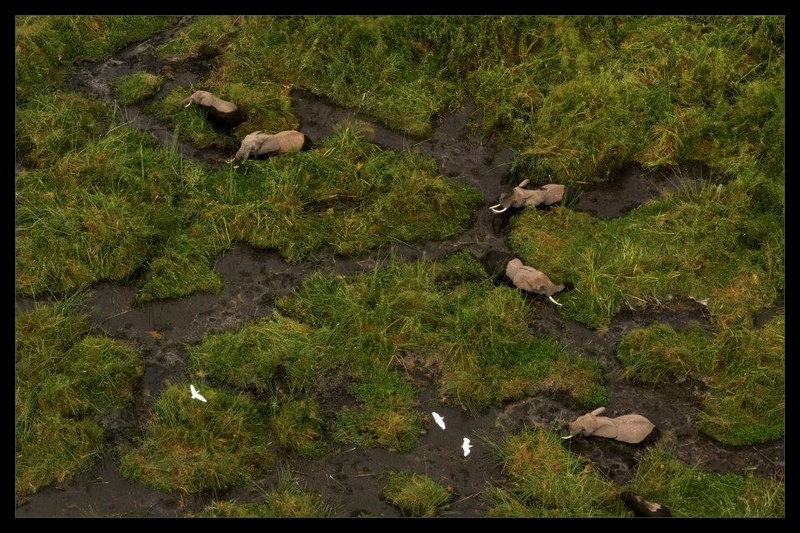 Aerial surveillance is one of the most effective means of reducing wildlife crime, and is needed now more than ever in an effort to curb elephant poaching. Our daily aerial patrols are conducted with my Magni 24 Gyrocopter, and we have seen a major impact with the gyrocopters presence. It is a vital tool in the effective prevention of illegal activities, whilst increasing security and providing essential data needed to protect such expansive areas of land. Furthermore, aerial support also helps in identifying other illegal activities from the air, such as illegal charcoal burning, trespassing, illegal grazers and logging, which poses a great threat to the Kasigau Corridor and the future of the environment. The Gyrocopter is a remarkably economical aircraft to use for daily operations in the field, however it requires quite a lot of upkeep. The funds we are hoping to raise will be used to provide the service parts required for maintaining and operating the aircraft in the harsh conditions of the Tsavo bush. Maintaining this aircraft, will enable the gyrocopter air support team to continue flying over the corridor, keeping daily monitoring of the elephant population and other critically endangered animals. This is an invaluable method to combat these threats, and ensure security in this extremely important elephant habitat. We would be greatful for any donation, and thank you for helping us keep a watchful eye on the elephants. Please check out this video outlining the illegal charcoal trade, and our efforts to preserve elephant habitat. Take a look at some fantastic shots of elephants around the Kasigau corridor. Filmed by highly visual, thanks for the amazing footage. A big thank you to highly Visual for making this great promo video for us! please keep sharing our story! Hi everyone will be posting more photos soon, please keep sharing our campaign with your friends..we are almost at our goal! Thank you for all the support! Hope this helps! Take care and keep safe! You're doing a great job! All the best and good luck from a gyropilot :)! !